Plan your seaside escape with Castle Hill Inn. Browse current Newport, RI hotel deals to get the best value on luxury accommodations overlooking Narragansett Bay. Every stay includes gourmet breakfast and afternoon tea, free Wi-Fi, private beach access and attentive service by a world-class staff. 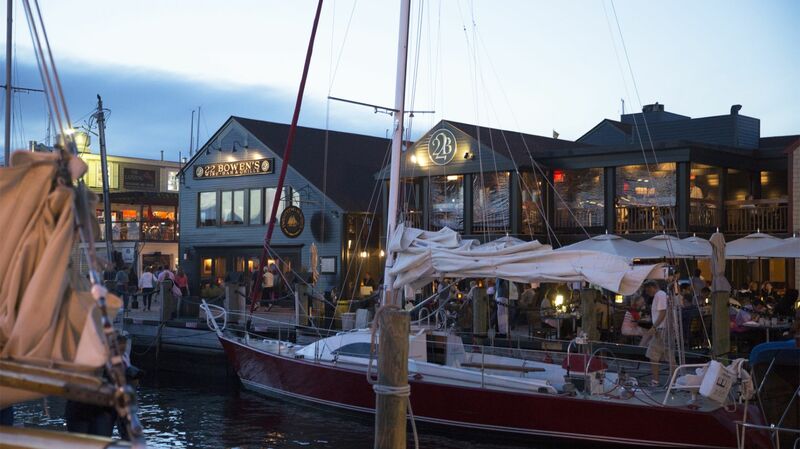 Be sure to check back often for the most up-to-date Newport, RI hotel packages. A gourmet escape for two complete with unmatched scenic views and culinary decadence at its finest. 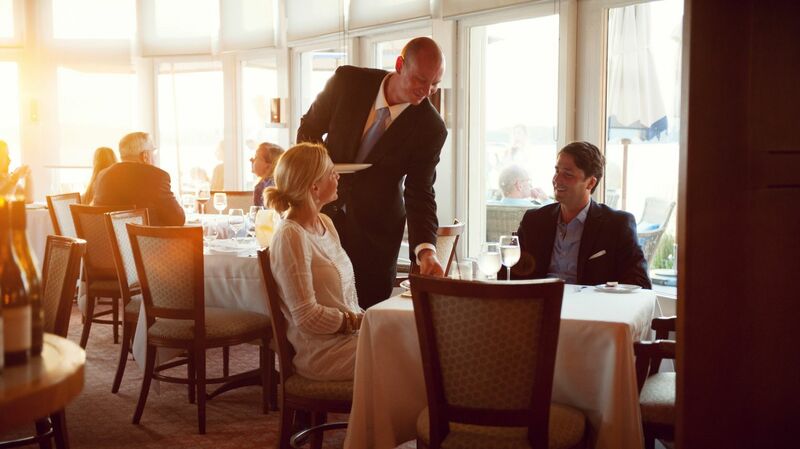 Reserve a two-night stay at Castle Hill Inn and enjoy dinner for two at 22 Bowen’s – an elegantly modern steak house located on Bowen’s Wharf in downtown Newport – one night, and a carefully crafted three-course meal at Castle Hill the next night. In addition to wining and dining, you receive two tickets to tour any of the Newport Preservation Society Mansions.